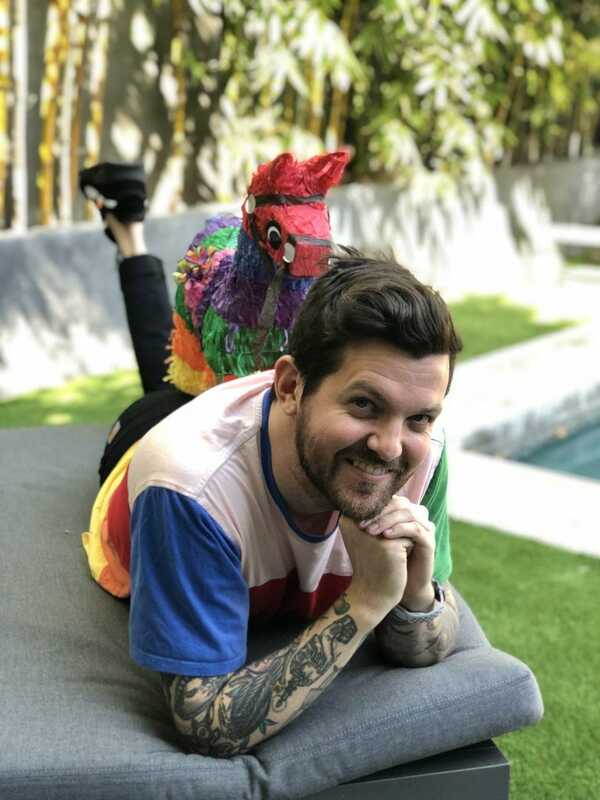 Dillon Francis shares a wide grin as he talks about the multiple projects he’s working on for 2019, with many that extend beyond music. 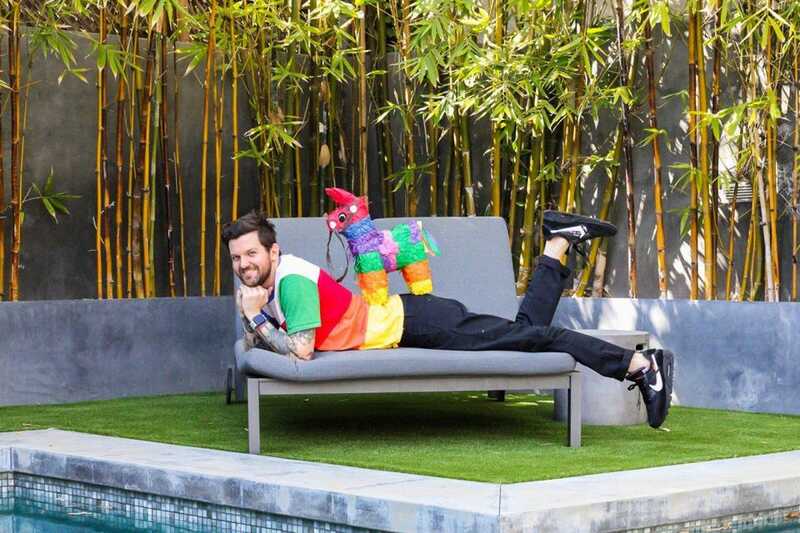 Fans can thank the native west coaster’s sidekick and mascot Gerald the Piñata for inspiring him in ways he never imagined, as Francis prepares to drop a second round of limited edition merchandise featuring Gerald and friends by Dillon Francis x Barney Cools, set to debut at the end of April. The limited edition 17-piece capsule collection is an extension of the original line launched at ComplexCon Long Beach in 2018. Items will include embroidered t-shirts, denim jackets and corduroy hats, as well as color blocked hoodies, socks and the perfect summer sunnies that will allow shoppers to view the world through Gerald’s eyes. Someone gave me a piñata but I didn’t really think anything of it at the time,” Francis said from his Los Angeles home. “One day, I was looking into my fridge and I saw the colorful thing in the corner so I grabbed my phone and started recording it on Snapchat. I decided Gerald would be his name as I started yelling at him randomly, ‘Gerald, aren’t you happy?’ After that, it took on a life of its own. Francis looking ahead to making his fourth appearance at the yearly Indio festival, and his first as a headliner. Francis promises he’ll bring something different that’s never been seen before, which is a difficult feat. With a residency at The Wynn in Las Vegas and tour dates all over the world, it can get challenging to create something unique for each date, but he knows how important it is to keep things fresh for crowds that just want to party. I have put in asks with different managers for talent that will be at the festival,” he explained. “They haven’t committed yet but I’m definitely working on some surprises. No matter what, I’m happy to support some of the artists that will be there that I admire like J Balvin, Bad Bunny and Rosalia. Francis claims he gets enough sleep daily, even though it’s easy to see his mind is constantly on and thinking of ways to put smiles on the faces of strangers. 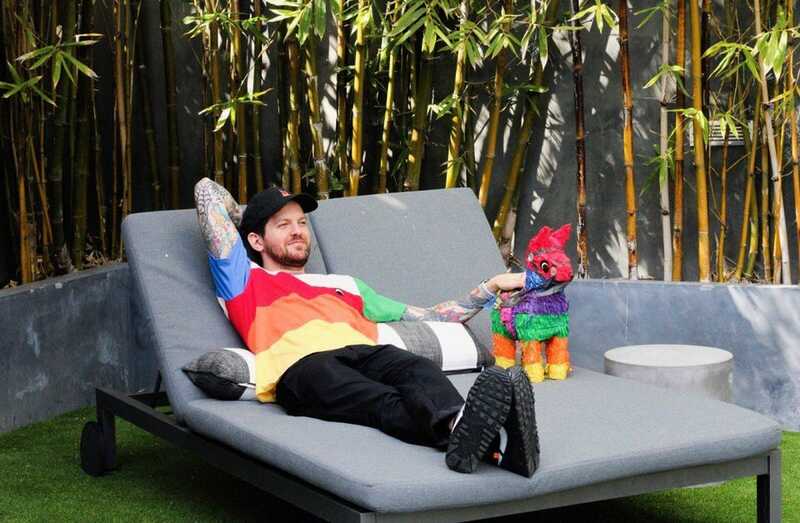 He recently released an original comedy series titled, “Like and Subscribe” available on Funny or Die and Amazon Video where viewers follow four influencers who are locked in a house by their manager Skyy Goldwynne (Francis) with a camera crew. He’s also working on a series called What’s In Dillon’s Box for YouTube, has his own record label IDGAFOS where he nurtures new talent and he’s an active member of the gaming community. Francis may not have known exactly what he wanted to do when he grew up during his years attending the East Los Angeles arts school Lachsa High School, but he’s elated with the way everything turned out. I listen to Dave Asprey’s podcast where he asks successful people about achieving success,” he said. “Most say that their secret is having fun and helping people. From hearing that, I feel like I’ve been going in the right direction.